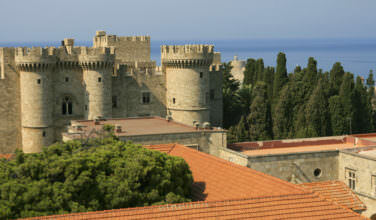 The Kassandra Peninsula is easily accessible by car or by bus from all over mainland Greece. It is about a seven hour drive from the Athens International Airport depending on traffic. You can certainly either rent a car or approach the area by bus. 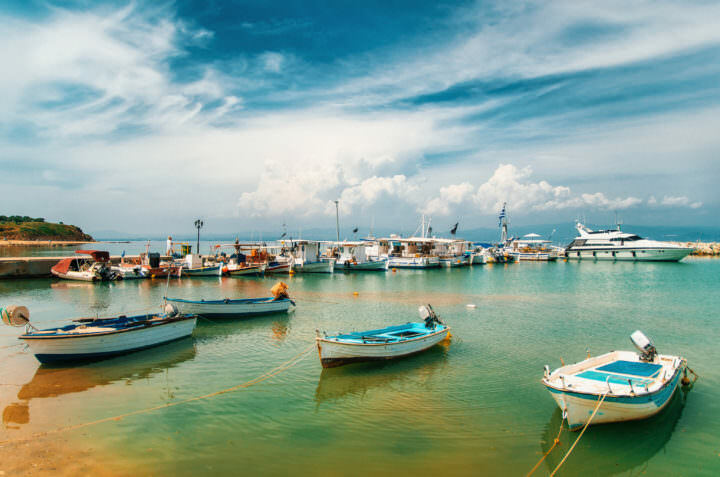 It is much closer to Thessaloniki (only about an hour and a half away) so if most of your vacation is in the Thessaloniki area, visiting Kassandra will be much easier. Your best bet is to rent a car since that will afford you more freedom to explore the different parts of the area. Kalithea Beach. This is one of the most popular beaches in Kassandra. It is known for its strip of soft sand and warm, clean waters. It is also very well organized and has plenty of services to keep its many visitors happy. Afytos Beach. This beach is also well organized, clean, and has extremely warm waters. There are also sun beds and umbrellas to use and visitors report that they are often free. Families especially seem to love this beach because the water is shallow and calm. Possidi Beach. This beach is about a kilometer from the nearest village so unless you have a car, you’ll need to walk. The water here is also warm and calm and the beach is made up of soft sand. There are also hotels and restaurants within walking distance of the beach. Siviri Beach. Saviri Beach isn’t necessarily the most popular beach on the island but it still attracts a healthy amount of visitors. This is perfect for those who want a great beach day in a relaxing setting. 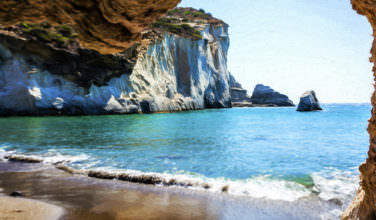 Besides visiting one of the beaches, there are other ways to enjoy nature in Kassandra. If you are staying in or near the peninsula, all you really need to do is get in your car and drive to see how stunning it is. You also can book a nature tour – just ask at your hotel for more information about what to do. You can also book a boating tour of the area and also enjoy popular sports such as scuba diving, hiking, and even windsurfing. The Kassandra Peninsula in Halkidiki is a pristine area that is filled with beaches and natural beauty. 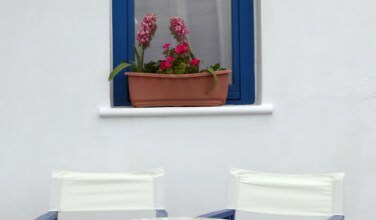 You’ll want to spend time here while in Greece!